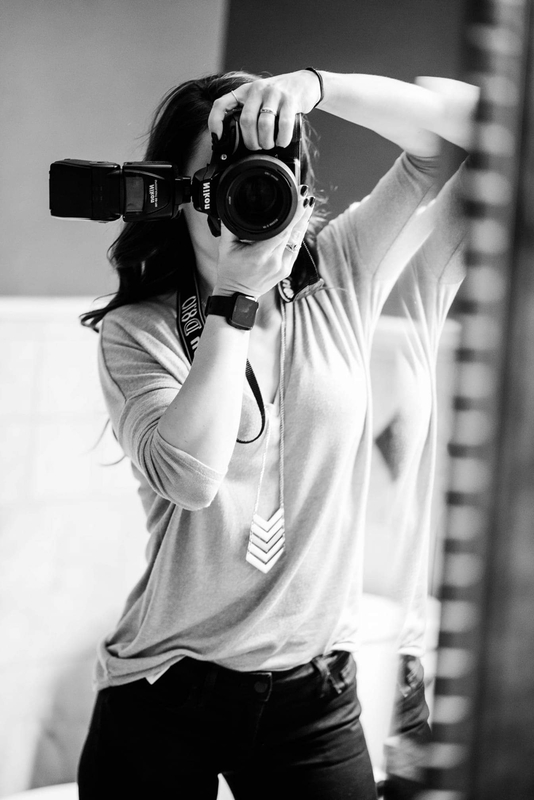 Photography is something Samantha has always been passionate about, and something that she uses as a creative outlet. 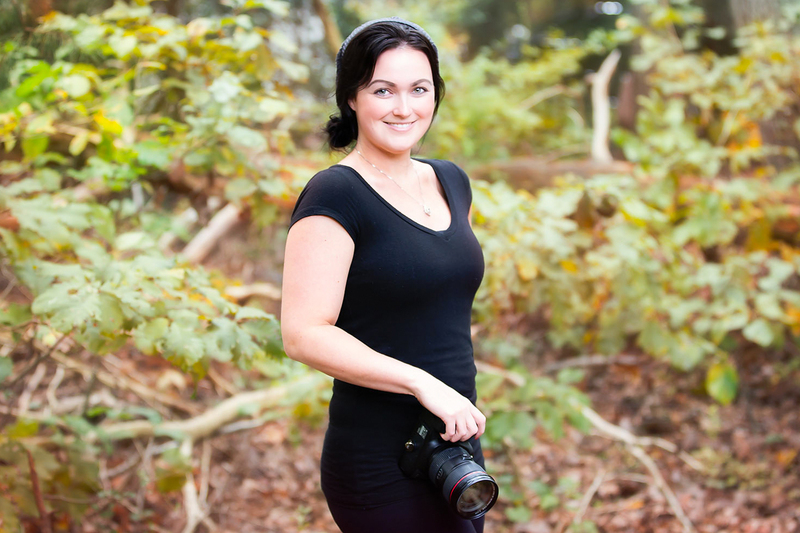 In 2008 Samantha began on the path of professional photography shooting for local recreation teams. She started photographing their team, individual, and game photographs and from there she ventured into wedding photography. Some of her favorite types of photography include engagements, weddings, senior portraits, and maternity. For Samantha, there is something about capturing these major life milestones that shines through in pictures in a satisfying way. As a wedding photographer working for Trans4mation Photography for over 7 years, there isn’t much that she won’t do for the bride or her bridal party on the big day. One of her favorite wedding photography stories was when, upon arriving at the church, the Pastor informed her that unless she was wearing a dress, he would not allow her into the church to take pictures. Since this was not a restriction that was communicated to Samantha or the bride prior to wedding day, everyone was surprised. Fortunately, the hotel’s bridal suite was nearby, and the bride had someone run back and grab her rehearsal dinner dress. Luckily the bride and Samantha wore the same size and the dress fit perfectly. Samantha went on to photograph the entire ceremony in the bride’s rehearsal dinner dress! Samantha can now laugh at this awkward situation, but fortunately, she “rolled with it” and things worked just fine (goes to show you how planning, communication, and asking lots of questions is so important). In her free time, Samantha is also an avid motorcyclist both on and off-road, and even won a women’s championship in 2015 for endurance racing. She is also very active in the GORUCK endurance, yoga, and fitness craze. Brittany has been a professional photographer for many years. She understand that each client has individual tastes, styles, and needs. She is committed to getting to know her customers on a personal level so that she can provide them with the experience they deserve! A great listener, she adapts to your personality and strives to know what interests you have, and what makes you unique. As a craft and a passion, she uses that unique information to create photographs that will perfectly reflect ‘you’. One of Brittany’s technical skills is to shoot her subject “through” other objects (window, trees, railings, etc. ), creating very artistic and pleasing results. 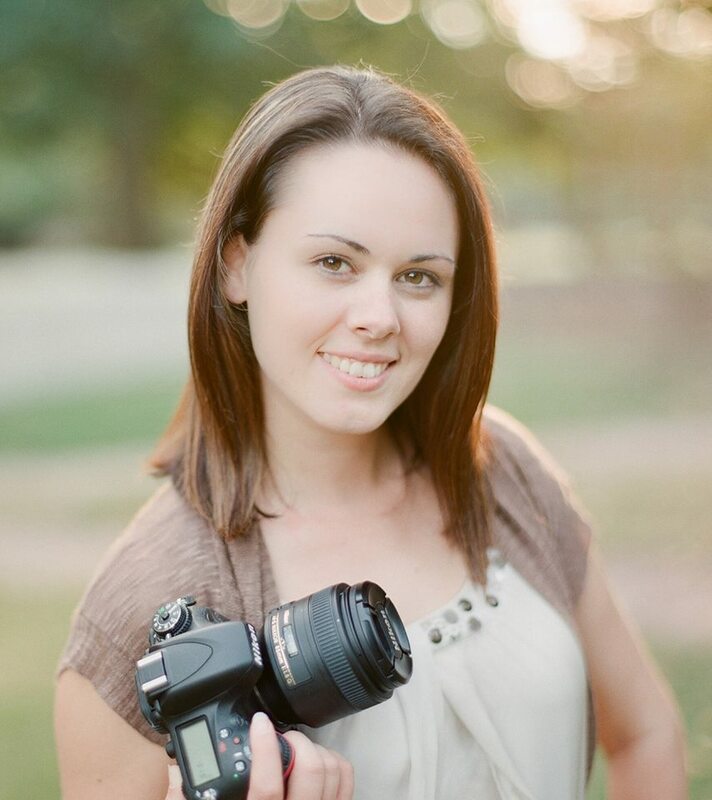 Brittany is an exceptional photographer specializing in engagements, weddings, family photos, and maternity. She loves to do modeling head shots as well as other fashion photography, and enjoy interior design photo shoots, too. 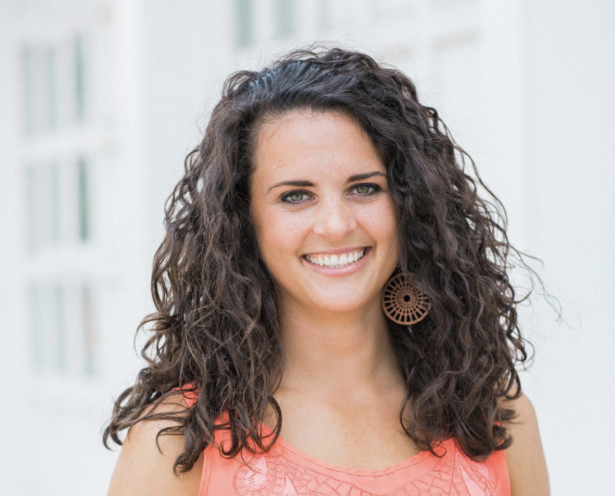 Brittany has been published in both Home & Design and Slantress Magazines. Brittany’s desire for you is to create memories from moments; to make lasting, timeless images to be both admired and shared. When Brittany is your photographer, you will quickly find that her outgoing and friendly personality works in concert with her professional and exceptional eye for images, as well as her ability to direct and choreograph her subjects – from brides getting ready, first looks, to creative and artistic poses of the bride and groom and the bridal party. I’m a southern girl born in Baton Rouge, La. and raised in Georgia and Alabama. However, I say I’m an “Alabamian…” lol. In college I majored in psychology and photography at Troy University. I married a handsome army aviator and we have had the opportunity to travel and live in many parts of the world while sharing my love for photography. Our family is now based in Maryland; and we have two elementary aged boys. My newest fun fact is that I am working on my private pilots license! I look forward to working with you as Joey’s second photographer for your big day! Hi there! My name is Desirae. I am a wife to my wonderful husband Joe and together we have our little boy, Aceyn. I love coffee, chilly early mornings outdoors, my wonderful church and church family, and anything that involves laughter. I’m an avid organizer; I truly believe that organization is the key to a frustration free day. That includes to-do lists and timelines! Documenting events has been my passion since I was a child, so it was very suiting when I received my first point and shoot camera at the age of 13 that I would develop a love of photography. Shooting my first wedding I had a lightbulb moment, this was what I was meant to do! I love all aspects of photography but there’s something special about weddings. From the to do list, to the centerpieces, and the small details. To the big moments; the first time dad sees his little girl in a white dress or the bride walking down to see her future husband – and that look on his face! Everything about weddings are special to me! Brenda obtained a bachelor’s degree in Art from Salisbury University. 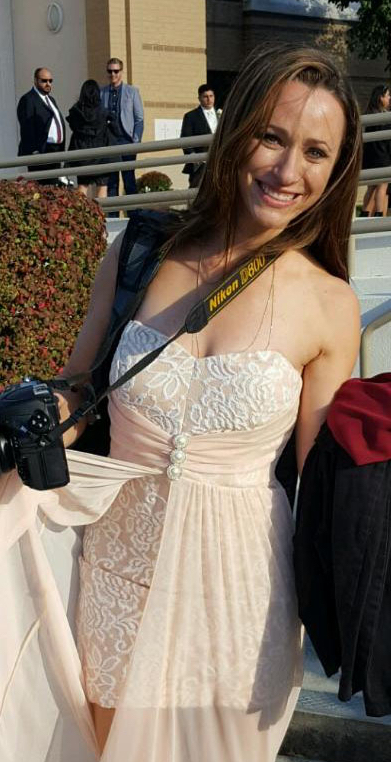 She’s now going on two years with Trans4mation Photography and soon will be featured in a Live TV interview as well as a Live TV wedding on Fox News in February 2017. 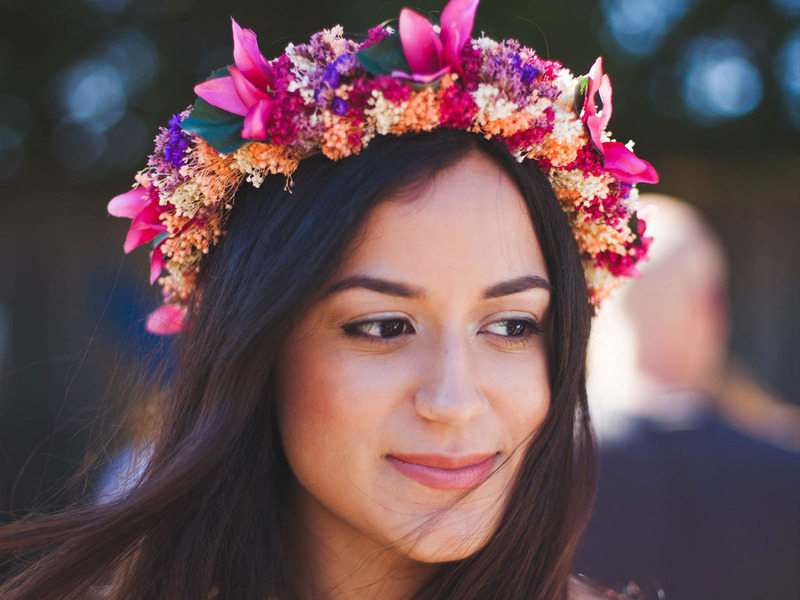 Brenda’s true passion is photography, specifically wedding and portraiture photography, as it pulls at her heart strings. As an artist, her mission is to capture people’s sweetest, happiest and unrehearsed moments with a blink of a shutter, allowing a moment to become a tangible keepsake. Brenda is attached to the hip to her two fur-babies, Spike (16) and Puma (6). They’re an odd pair (an old cockapoo and a chunky house cat) but are the best of friends. She loves going to old book stores, vintage shops, the beach, museums, and anyplace where she can relax or get her hands on something that’s one of kind. Her musings entail cobblestone streets, historic buildings, Spanish moss, and natural light, to name a few. Like the rest of the Trans4mation Photography team, Brenda is passport ready, loves to travel, and challenges you to put her to the task!